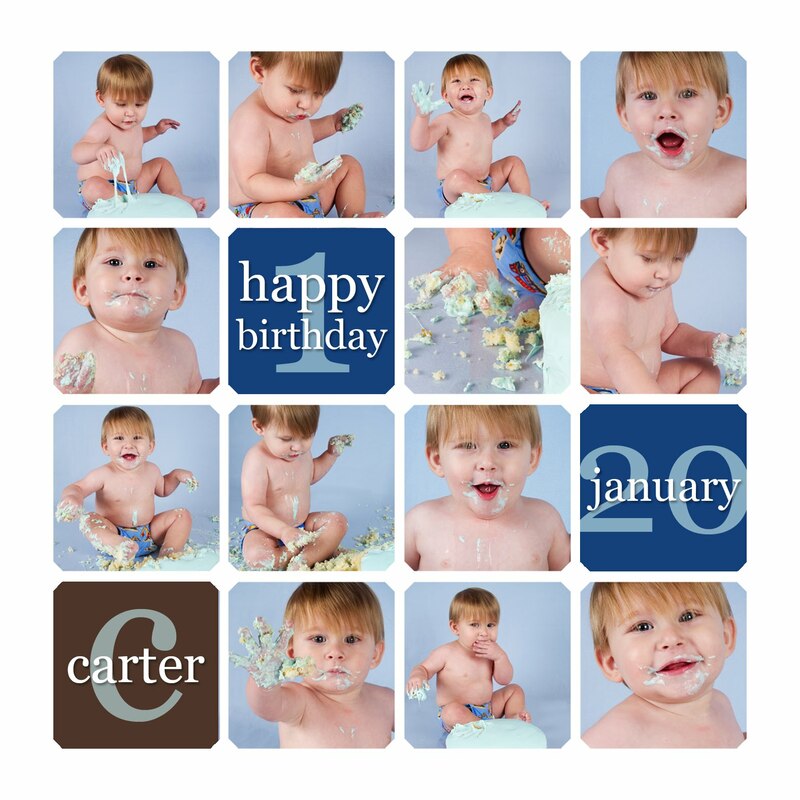 Last Sunday, Carter (quite possibly one of the most adorable little guys I've met) was in my studio for a fun (and messy!) cake smash session in honor of his upcoming first birthday. It was a lot of fun watching him play with the cake. Surprisingly, he wasn't much for eating it! He was enthralled by the frosting stuck on his hands. It was so cute to watch! I had the pleasure of photographing Emma and her beautiful baby bump last week. She is almost full term and is all belly. Absolutely beautiful! I love taking maternity portraits. There is nothing more beautiful then a woman about to become a mother. They simply glow. On November 20th, I headed out to Sts. Peter & Paul Chapel in Solon for the wedding of Jared and Jaci. 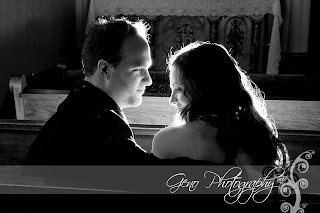 It was a small, intimate event and was a great way to end wedding season 2010. The couple were so relaxed and easy-going.